I shall surrender at the lotus feet of supreme Goddess Sri Neela Saraswathi, kindly protect us. 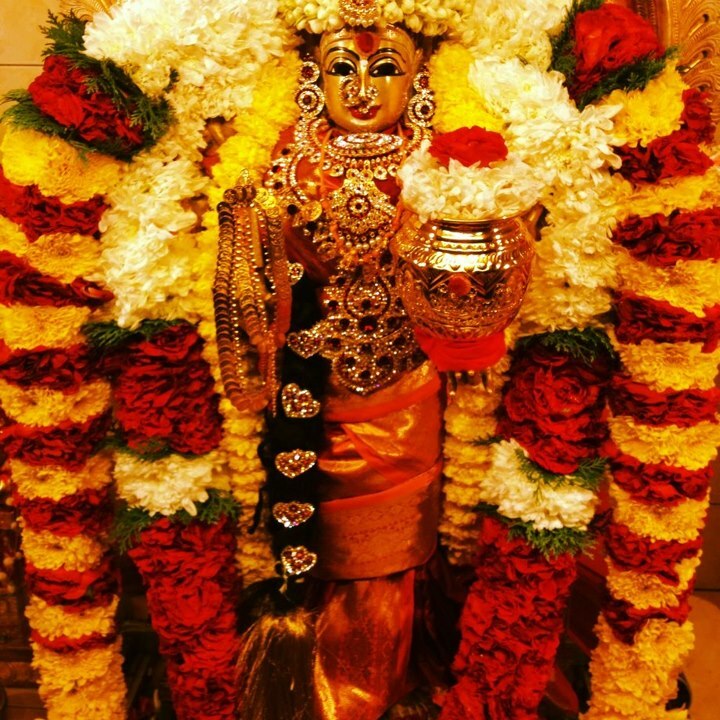 She has fierce form, she produces loud shriek, she is the destroyer of enemies, she is safest haven to her passionate worshiper, I shall surrender at the lotus feet of supreme Goddess Sri Neela Saraswathi, kindly protect us, she is worshiped by Suras and Asuras as well, she is venerated by Siddhas and Gandharvas/celestial musicians, she eradicates ignorance/wickedness in her worshiper, I shall surrender at the lotus feet of supreme Goddess Sri Neela Saraswathi, kindly protect us, she has attractive matted hair locks, and insatiable tongue, she provides intelligence rapidly, I shall surrender at the lotus feet of supreme Goddess Sri Neela Saraswathi, kindly protect us, I shall prostrate before her pleasing, dreadful and violent forms, I shall prostrate before her marvelous form that I have envisioned, I shall surrender at the lotus feet of supreme Goddess Sri Neela Saraswathi, kindly protect us, she eradicates evilness in ignorant people, she is submissive to her ardent devotees, Oh! Devi, kindly eradicates all the foolishness in us. 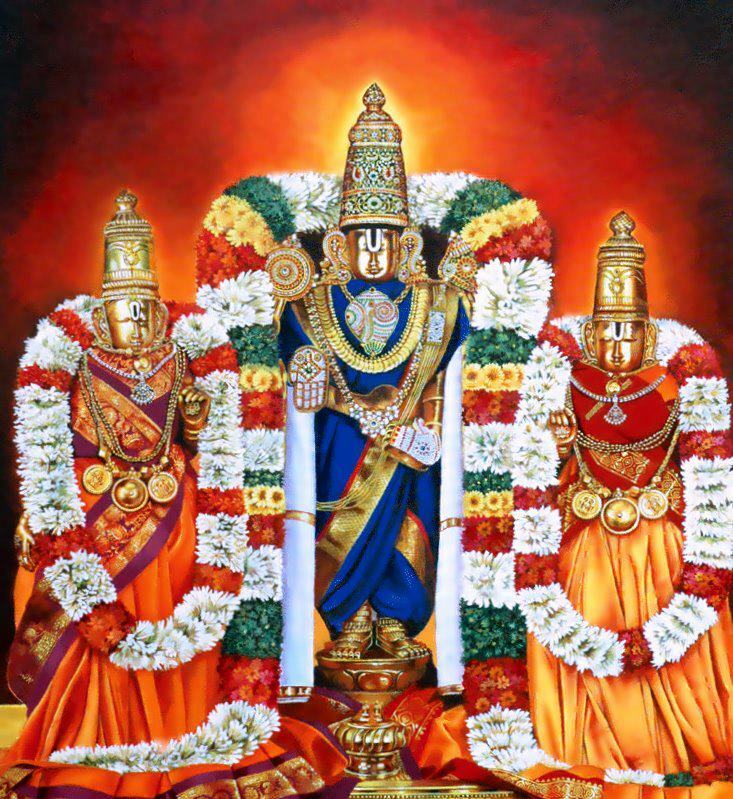 I shall prostrate before supreme Goddess Sri Neela Saraswathi who symbolizes Hroom, she is the essence of Hroomkara, she is fond of sacrifices and fire sacrifices/Bali and Homa, I shall prostrate before Ugrathara, kindly protect us. I shall surrender to the lotus feet of supreme Goddess Sri Neela Saraswathi , kindly protect us, Oh! 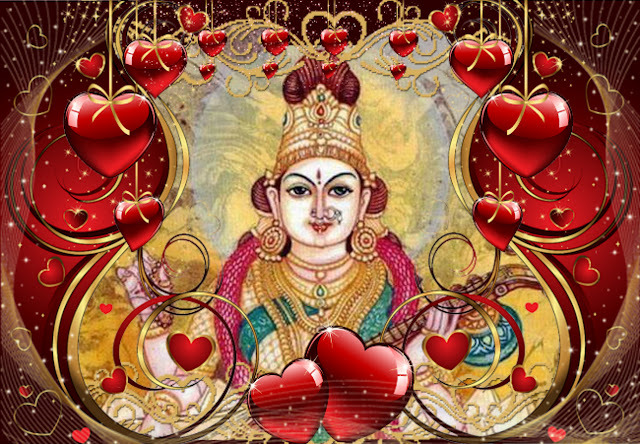 Devi, kindly provides us Buddhi/intelligence, Yashass/fame, and Kavithvam/poetic skills, Oh! 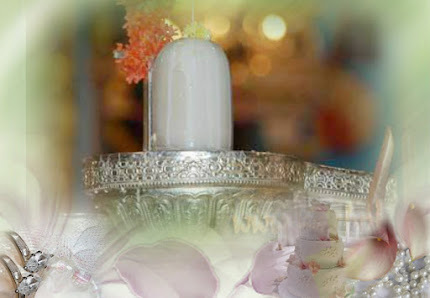 Devi kindly eradicates Moodathvam/ignorance, wickedness, evilness, etc. I shall surrender to the lotus feet of supreme Goddess Sri Neela Saraswathi who is Thara and Tharadhinatha who liberate the souls from repeated births, kindly protect us, she is worshiped by Indhra and all the deities, illustrious Rishis and Sages, as well and she is too compassionate. 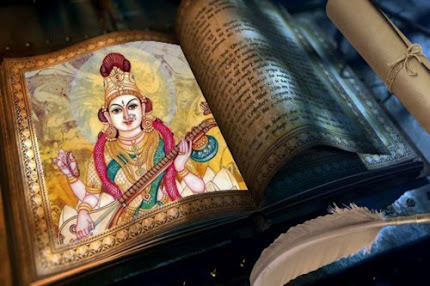 The above are the glorious verses praising the splendor of supreme Goddess Sri Neela Saraswathi should be recited on the auspicious days of Ashtami, Chathurdhashi, and Namavi, for the period of six months with utmost faith and devotion, undoubtedly the worshiper would attain various supernatural powers and all that desired. 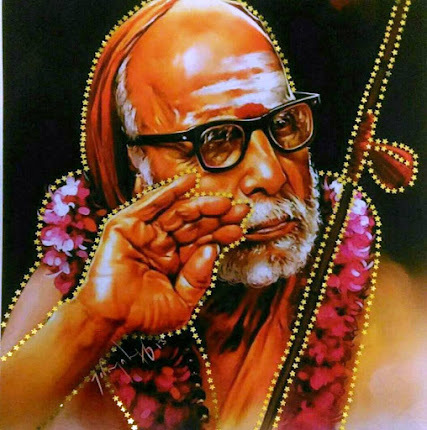 The pious who yearn for Moksha/liberation from repeated births would attain liberation, people who yearn for wealth would become wealthy, Vidhyarththi/student who yearn for supreme wisdom and knowledge in Tharkka and Vyakarana Shasthras would achieve the same, whoever reads or listens to the above glorious verses with intense faith and devotion would be freed from the troubles of enemies, and remains very clever and unconquerable, above verses are highly propitious, it will eradicate all the perils and miseries of the worshiper, it removes intense fears of the worshiper, worshiper who venerates Devi Sureshvari and eulogizes with various hymns, would be blessed with proficiency in various art forms, and all the desires of the worshiper would be fulfilled, Oh! 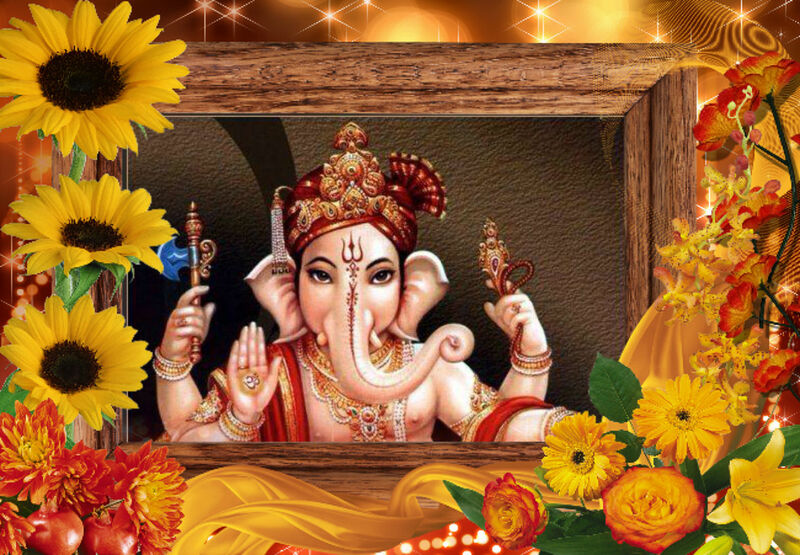 Maheshvari, I have narrated the most superior hymns in Thanthra praising the splendor of Goddess Sri Saraswathi.